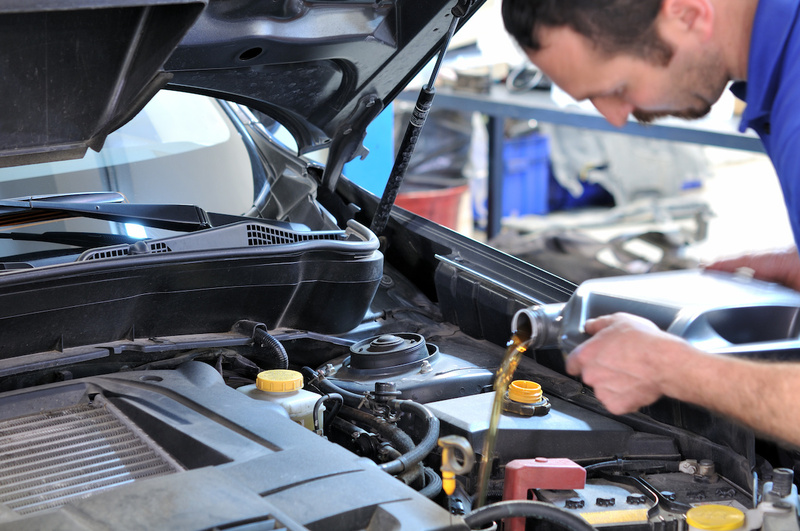 Regular oil changes are essential in maintaining your vehicle for the life of the vehicle to keep it running efficiently. The job of the oil in your car is to keep all moving parts running smoothly, clean and cool. In between oil changes it is also very important that the level of the oil be checked because every vehicle has a different oil capacity ranging from 3.5 quarts for smaller car all the up to 10 -12 quarts for heavy duty diesel trucks, losing up to 1 quart between oil changes can be detrimental, low levels can cause the engine to run less efficiently and/or cause serious damage. Are you towing a heavy trailer often? The bottom line is, your vehicle needs clean oil to full capacity to run efficiently. 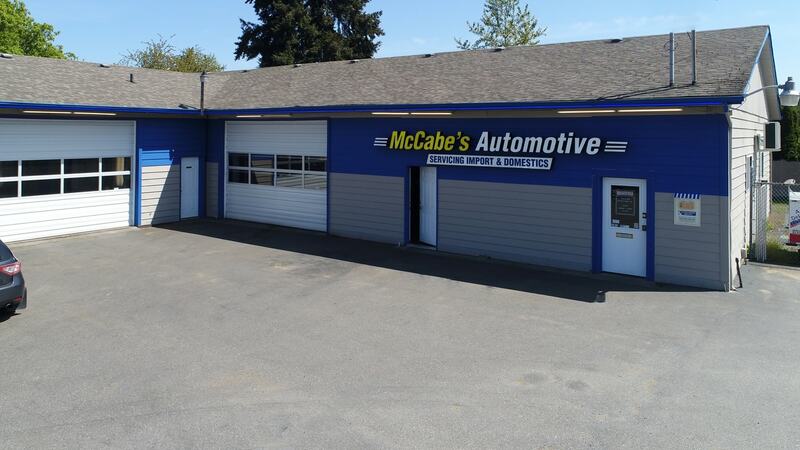 When you have your oil changed at McCabe’s Automotive, you can expect a thorough and complete inspection of your vehicle. The goal is to detect potential health problems before they happen and make sure your vehicle is as reliable and efficient as it should be! Three helpful tips from the team at McCabe’s! Check you oil level often & if you don’t know how please feel free to stop by, the team at McCabe’s is happy to help!